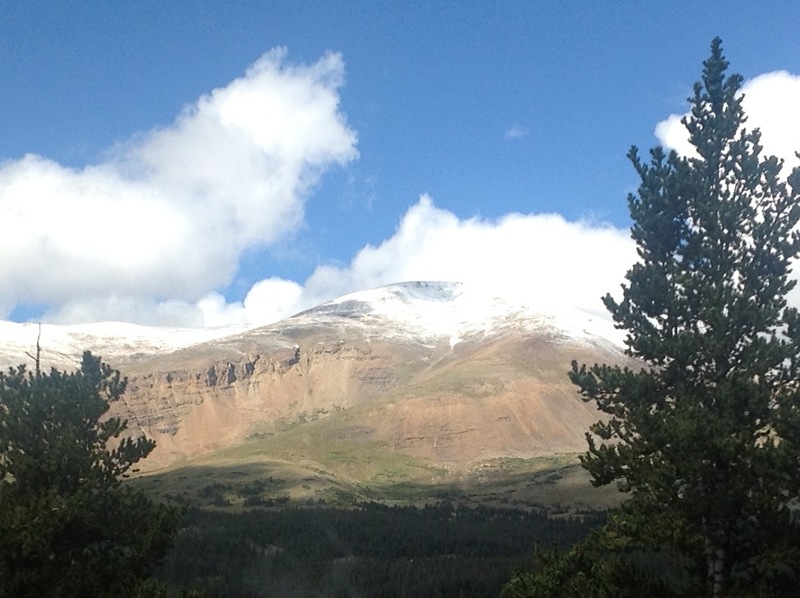 SnowVentures: First Snowfall of the 2013-2014 Ski and Snowboard Season! First Snowfall of the 2013-2014 Ski and Snowboard Season! The first snowfall of the 2013-2014 season has arrived!